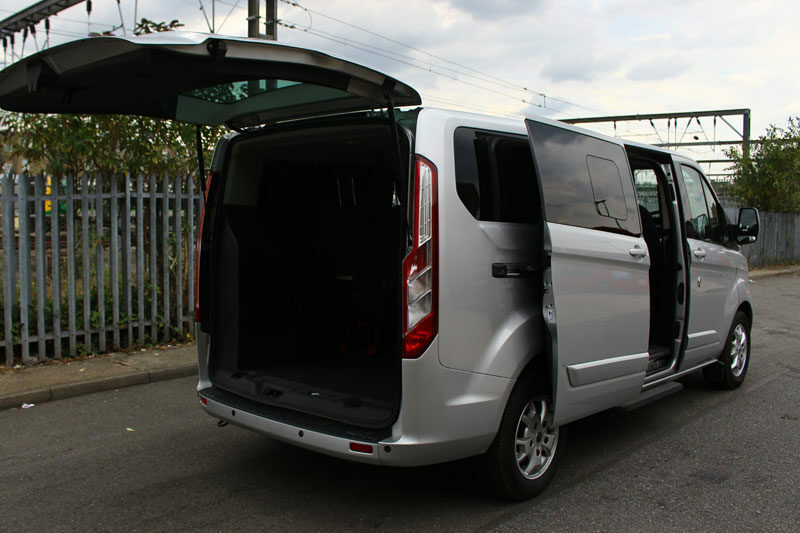 Affordable self-drive minibus hire services in North London with no need for D1 licence. 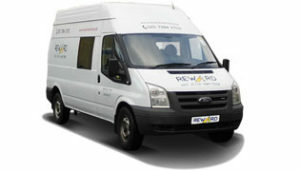 No hidden charges, breakdown recovery and unlimited mileage included. 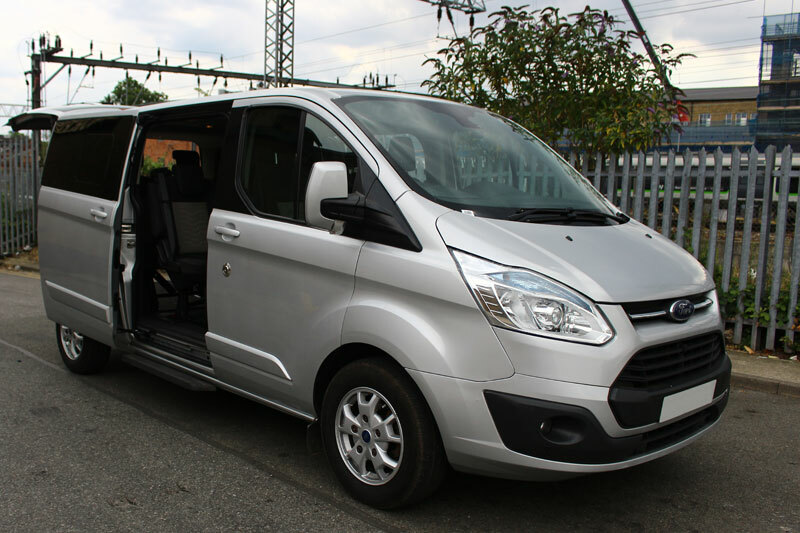 Our self-drive 9 seater minibus rental service is an affordable but high quality van hire solution that allows you and your extended family, group of friends, sports team, band or crew to easily travel together and enjoy the journey whether you are going around the city or out of town. Whether you are going for a football match, concert or a theatre event, our minibuses provide a comfortable and convenient travel solution when navigating in such a busy city that London truly is. 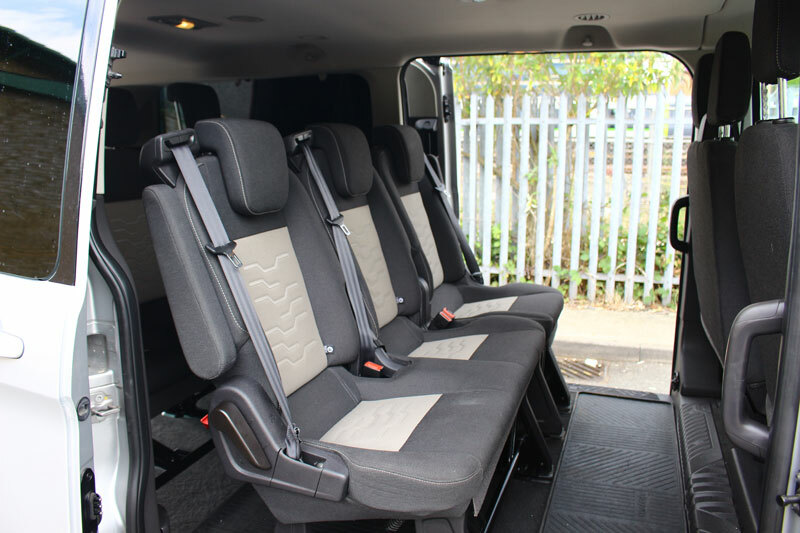 9 seater minibus comes in a size to accommodate 8 passengers and 1 driver, while providing passengers with plenty of space for everyone and their belongings. For more seats please consider upgrading to our 14 seater minibus hire service. Our 9 seater minibuses are a dependable and efficient vehicles designed and built with efficiency and lowered emissions in mind. 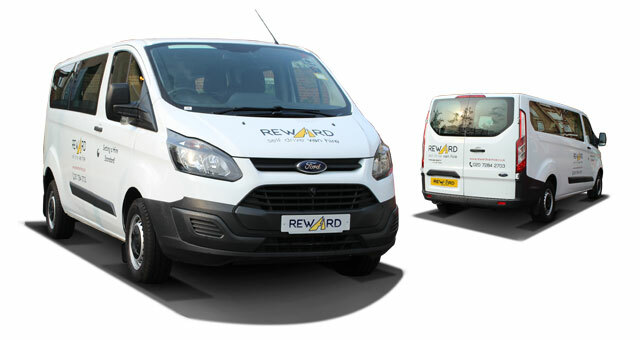 They are very similar in shape and specifications to the SWB Transit panel vans. This vehicle is ideal for getting larger groups of people from one place to another comfortably. 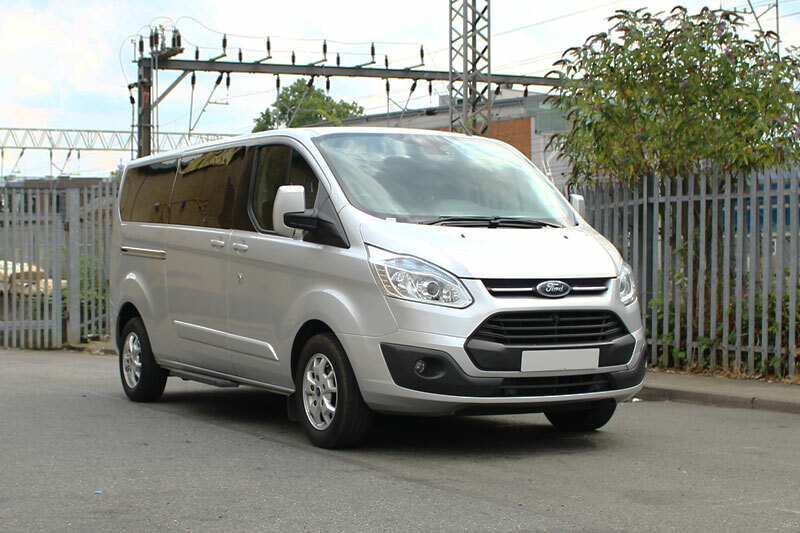 What jobs and activities is a 9 seater minibus hire suitable for? 9 seater minibus is a great comfortable van hire service that is very suitable when you need to get larger group of people from one place to another comfortably. 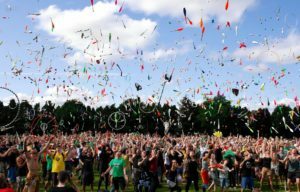 It is ideal when you and your extended family or group of friends are to attend an event, participate in a short trip or holidays, or simply need to get to your final destination together without having to use multiple cars. 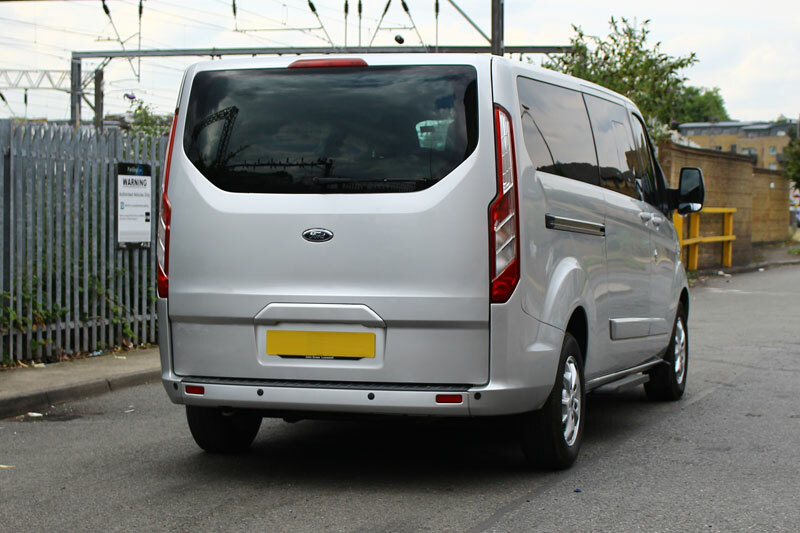 Minibuses are generally speaking suitable for events such as family weddings, church or school trips, sporting events, music gigs and festivals or similar. 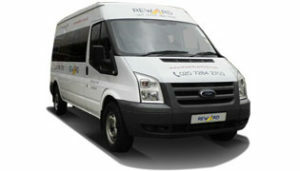 In terms of capacity, 9 seater minibus is limited to transporting groups of passengers up to 9 seats including 1 driver. In order to get some extra seats and space, consider upgrading to our 14 seater minibus hire service. 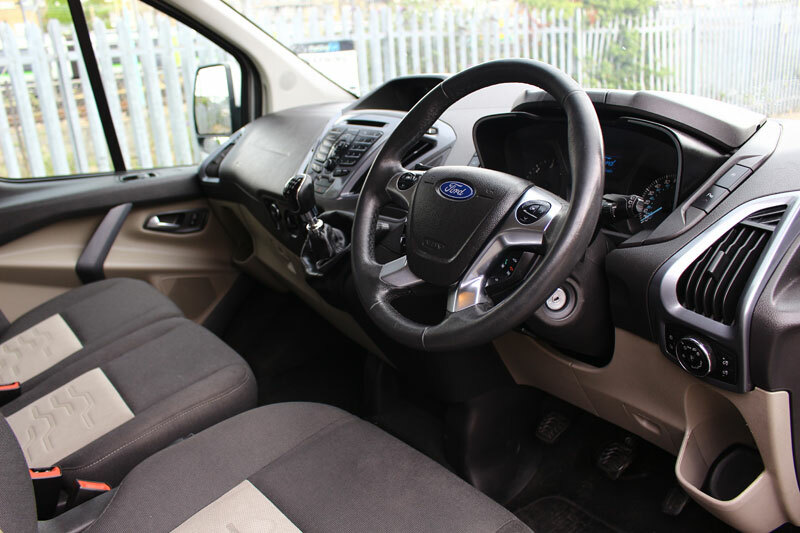 Minibus hire is a good choice if you are looking for some extra seats and efficient solution which was designed to work hard on your behalf and keep your crew safe so you could focus and enjoy the journey. Upgrade to comfortable 14 seater minibus and get enough seats for a larger group.